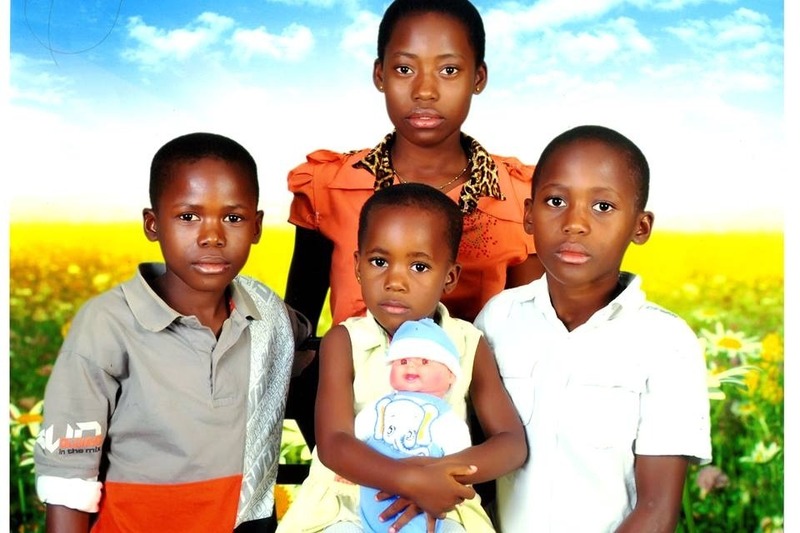 We are raising money to help Dieudonné Amisi Mutambala and his family in Burundi. They are in a desperate and threatening situation and need safe shelter immediately. After returning from Geneva where he studies humanitarian studies in 2015, Dieudonné visited bis family in Bujumbura/Burundi in 2016 and 2016. In 2017, he returned to evacuate his family due to security issues. He and his family have been living under constant threats ever since. Dieudonné is unable to continue his work and has no means of supporting his family. Dieudonné has spent two decades volunteering to help end the conflict in eastern DRC and has saved no money. He needs your help. The local tribunal is forcing Dieudonné and his family to leave the house where they live by March 25th. He has found an apartment, a safe place, where he and his family can live, but needs help with the downpayment to cover three-months rent of $600. This is an SOS. If you can spare a small contribution, we would be grateful.